Always open 5 days a week, the nationally renowned LA Mart is the western states' most comprehensive collection of world-class, regional, and national showrooms available to the trade buying community. Comprised of over half a million square feet of gift, home, furniture, and lifestyle brands, the LA Mart Gift + Home + Design Center features thousands of premium product lines, from custom manufactured and locally hand-crafted to nationally branded merchandise, all beautifully displayed throughout our permanent showrooms. 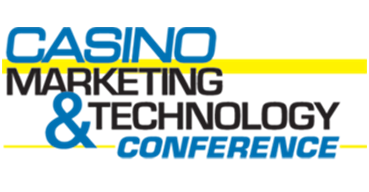 At the new Casino Marketing & Technology Conference you will be immersed in all aspects of gaming promotions and marketing initiatives including the latest technical innovations and advances that support casino marketing goals with technology. Buyers from independent retailers, mass merchants and wholesale distributors enjoy the concise, comfortable and casual buying atmosphere. We have assembled more than 50 industry-leading vendors into 3 accessible locations, simplifying the buying experience. 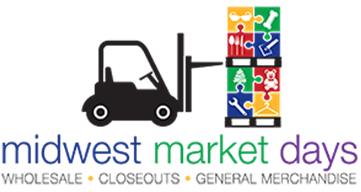 View thousands of closeouts and direct import general merchandise items across a wide variety of product categories. The largest gathering of tribal leaders and casino executives in the country, the Indian Gaming Tradeshow & Convention is both the meeting place where the community gathers to learn, network and exchange industry-specific ideas and a cultural celebration of success, strength and self-reliance. 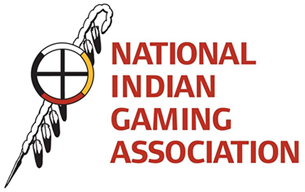 The National Indian Gaming Association (NIGA) is a non-profit organization of 184 Indian Nations with other non-voting associate members representing organizations, tribes and business engaged in tribal gaming enterprises around the country. As the go-to resource for the community on education, legislation and public policy issues, National Indian Gaming Association works to advance the social, economic and political success of its members and the Indian community, at large.